Be in the spotlight and go for Sky High Winnings! Bumper week at Play Frank with two exciting promotions involving Williams Interactive or better known as WMS, one of the most popular game providers with slots like Raging Rhino or Zeus III. Completing this week’s challenge will reward players with a special bonus. The second part of the week will see players battling it out on the Roulette tables for a sky high cashback. Complete the 3-day Casino Spotlight challenge from 21st to 23rd February 2017 for a generous reward. Wager the amounts on one or more of the popular WMS games and get rewarded with a Reload Bonus up to 60%. Only one reward can be claimed that will be instantly credited once the challenge is completed. Wagering requirement is 30x Bonus. 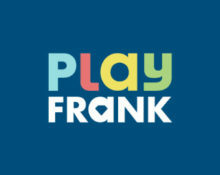 Play Frank Bonus Terms and Conditions apply. 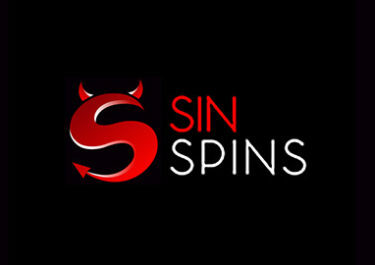 Are you a Roulette enthusiast, both on LIVE or normal tables? Then Play Frank has the right challenge for you. During the 2-day Sky High Winnings contest all participants can be rewarded with real cashback prizes. The players will race to get the highest Roulette win during the challenge and the TOP3 scorers with the highest win will receive a cashback bonus on their net losses during the challenge. The challenge will run from 12.00CET on 25th January to 23.59CET on 26th January 2017. 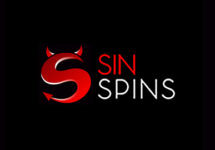 Eligible games are all Roulette tables, both in the LIVE Casino and in the table games section at Play Frank. 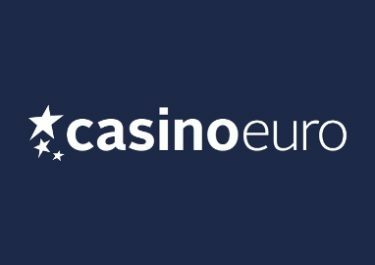 Cashback will be credited on Monday, 27th February 2017 at 12:00 CET. 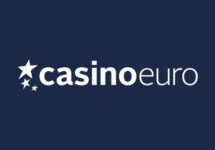 Launched in 2014, the casino is operated by Everymatrix N.V. and holds UK, MGA and Curacao licenses. 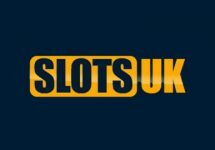 They boast a large amount of games from Netent, Microgaming, Play’n Go, IGT, NYX, WMS and Evolution Gaming for their Live Casino. The usual range of payment methods ensures fast and secure deposits and withdrawals. The site is available in English language and support is offered via Email and Live Chat (not 24/7).